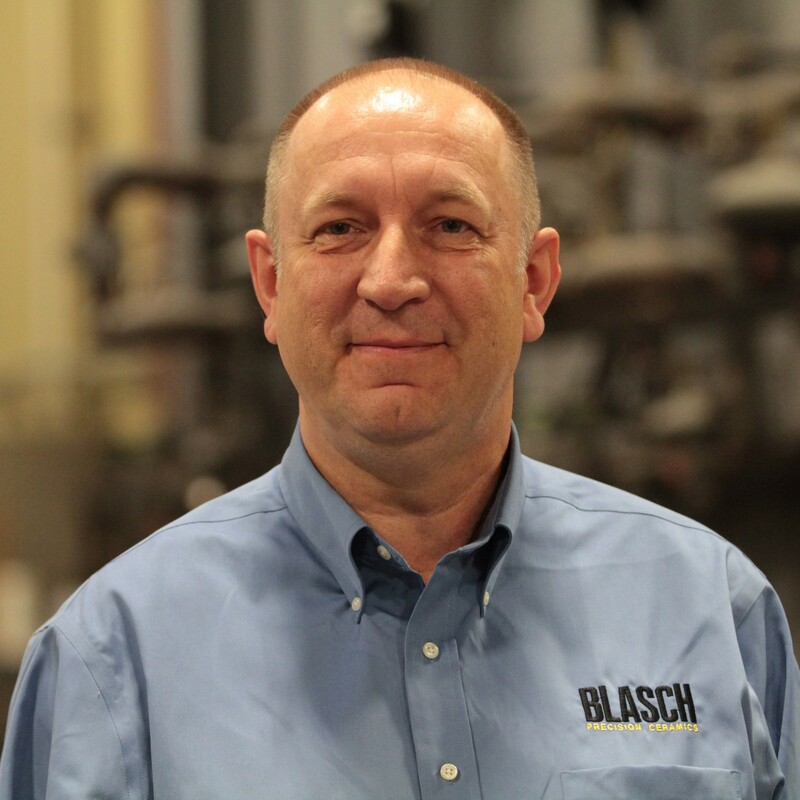 Albany, NY – October 23, 2015, Blasch Precision Ceramics, Inc., an Albany-based ceramic technology manufacturer, announces the appointment of Mr. Stefan Frank as Sales Representative for molten metal, process heating, power and wear applications in Europe. Mr. Frank is a seasoned global sales engineer with over twenty years refractory application and business development experience working closely with customers throughout Europe, Asia and the Middle East often specializing in cement and lime applications. In his position with Blasch he will be working with customers throughout Europe and reporting to Werner Steinheimer, the Director of Market Development for Europe. In this role, Mr. Frank will utilize Blasch’s extensive line of innovative ceramic products coupled with their engineering expertise to solve the toughest challenges facing individuals in the non-ferrous and specialty alloy markets as well as those with wear and abrasion issues in mining, power generation and cement production, and will serve both new and existing customers. © 2019 Blasch Precision Ceramics, Inc. Thank you for your interest in Blasch Precision Ceramics. For more detailed information concerning your specific application, please give us a call or complete the form below. One of our technical representatives will respond as quickly as possible. Thank you for your interest in Blasch Precision Ceramics. Please complete the form below and we will respond as quickly as possible.